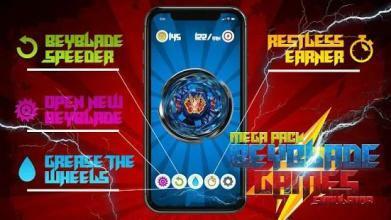 Beyblade games mega pack simulator - A new cool simulator battle blades of tops in your phone. A large collection of blades is waiting for you. Pump it, open new blades! What is a beyblade? This game is a competition of two tops on a special round field, beyond which you need to push out the opponent's blade. Despite the apparent simplicity of the game, victory requires its own tactics, a certain balance between the speed and mass of the blade and, of course, luck. 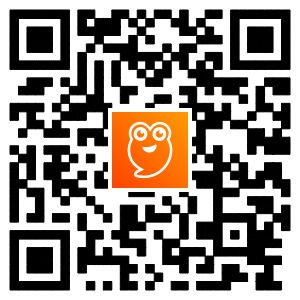 Our game contains a large selection of hand spinner. Choose your favorite spin and twist as long as possible. 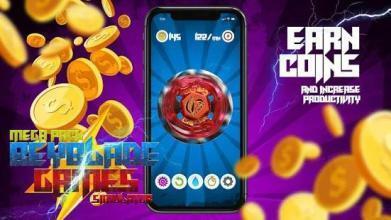 Earn coins to open new spinners. Rotate with your friends a fidget spinner, arrange a battle who, longer can spin a spinning top Beyblade metal. Who will win: the most persistent, the fastest, or the one who turns the steepest. Beyblade toys spinner will bring a great mood to you and your friends.